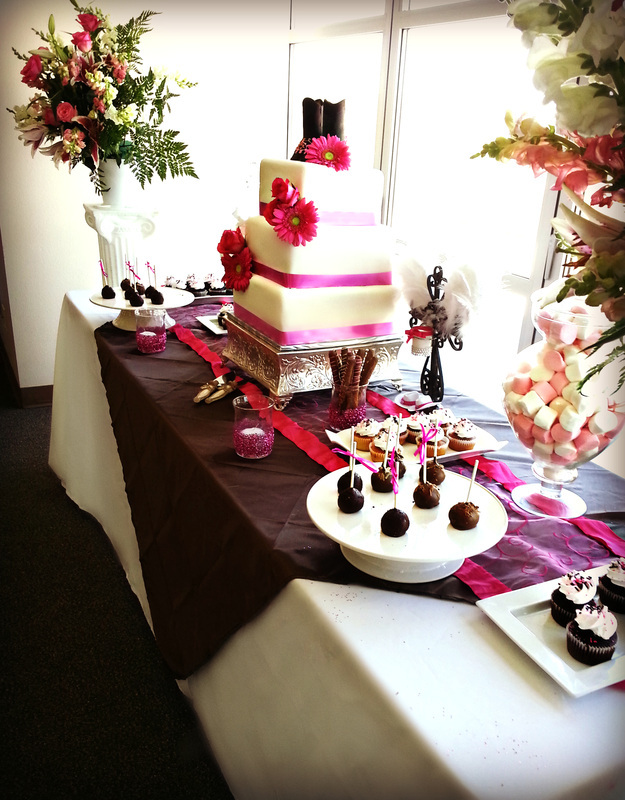 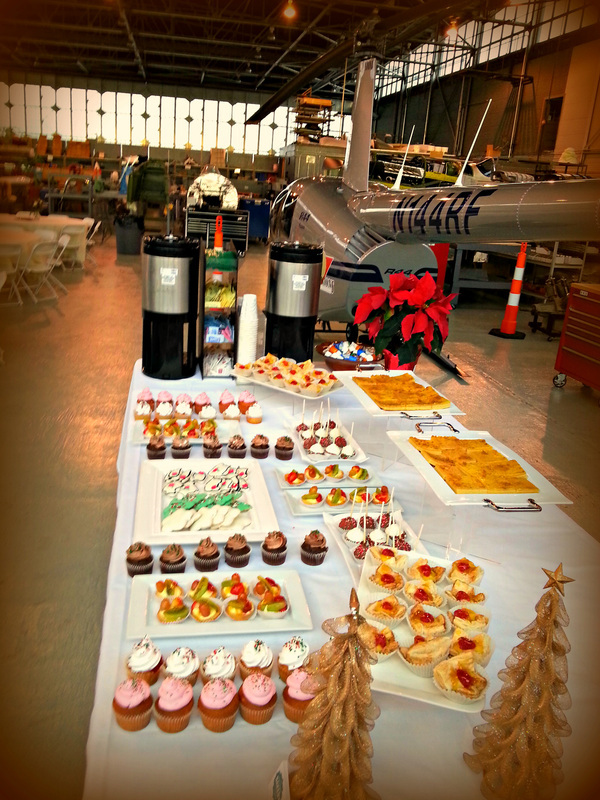 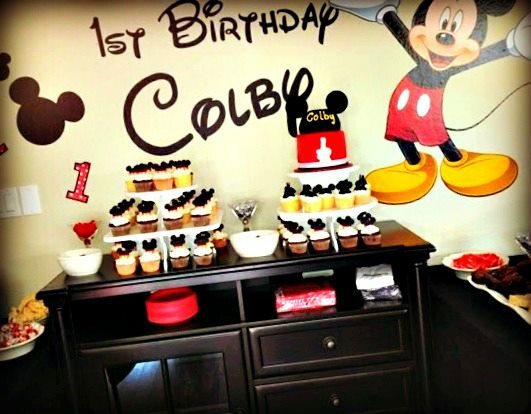 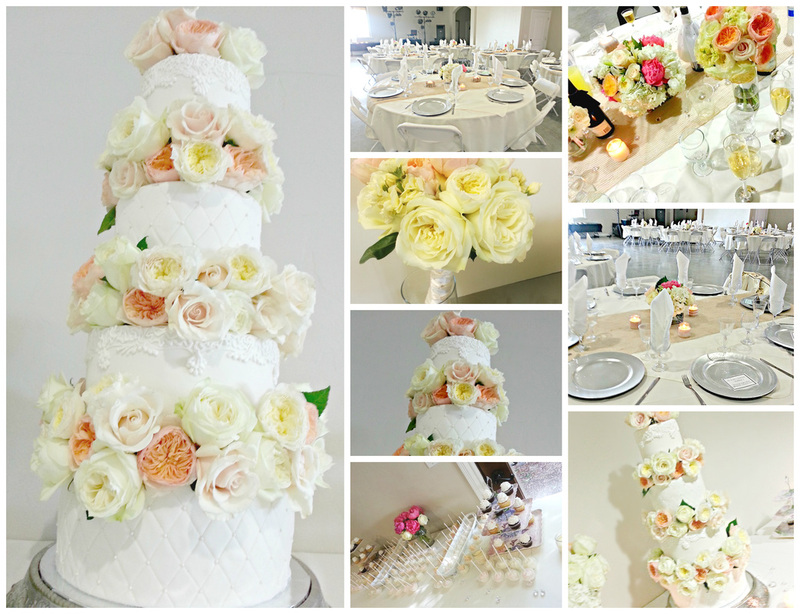 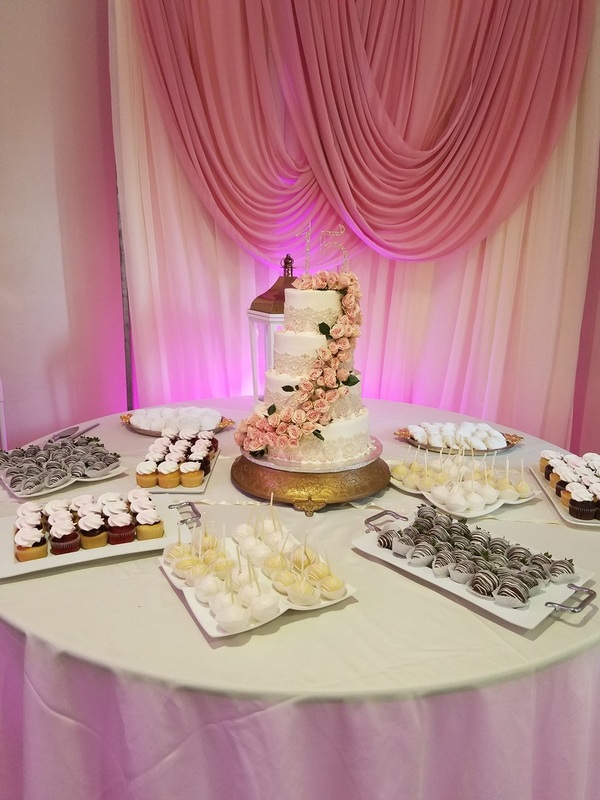 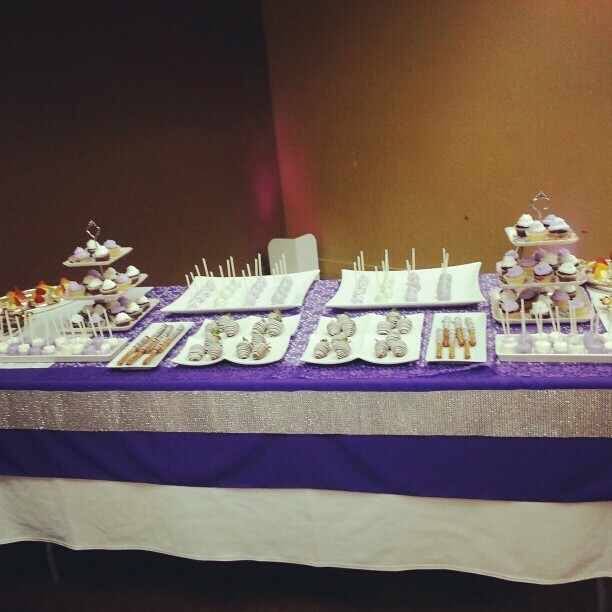 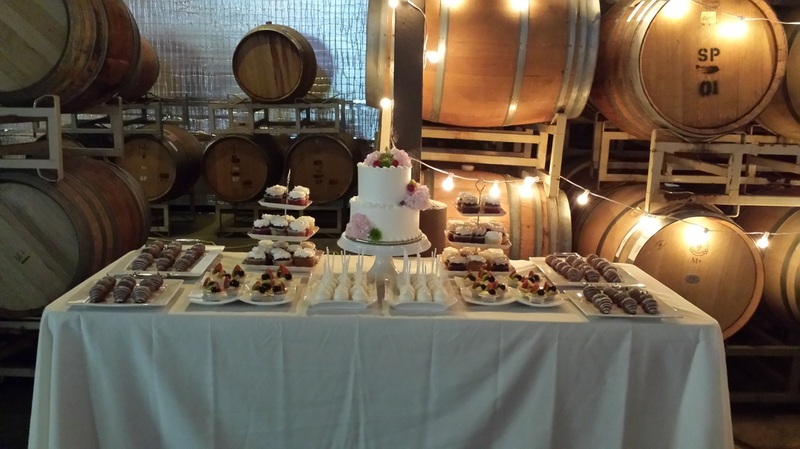 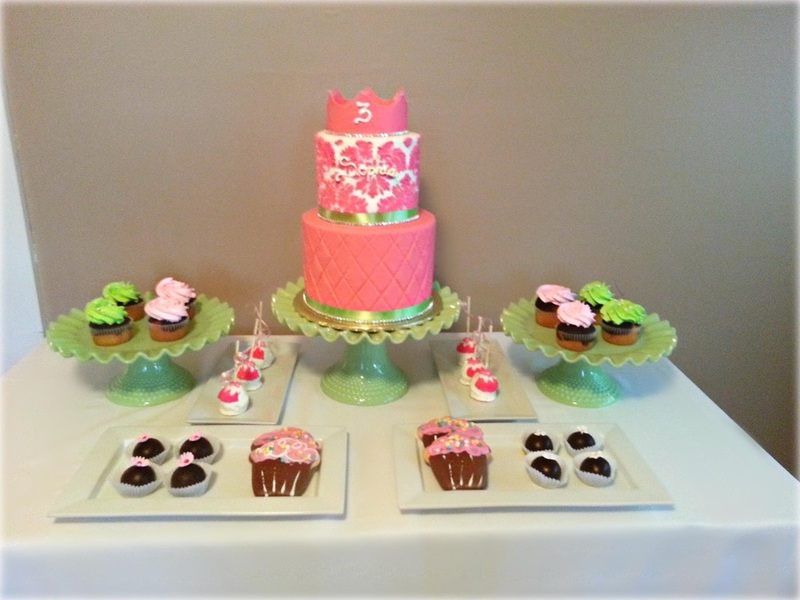 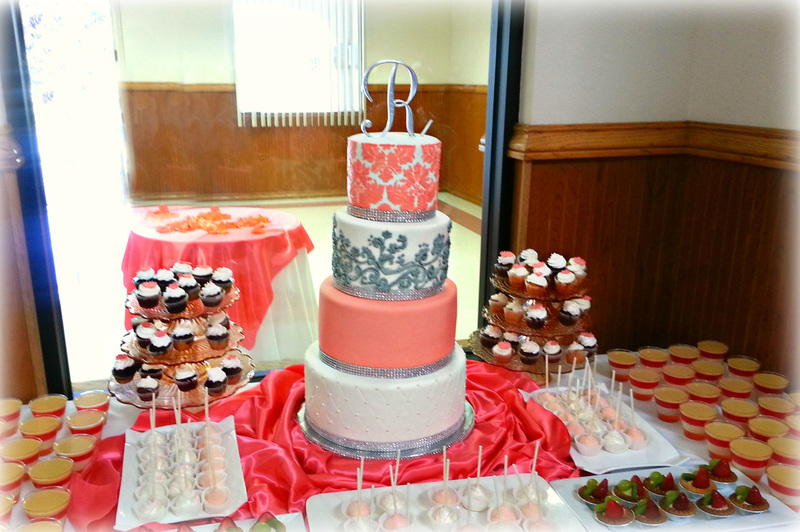 Weddings, birthdays, baby showers, graduation, Christmas, cocktail parties, and corporate events are just a few examples of places where a dessert table can be found. 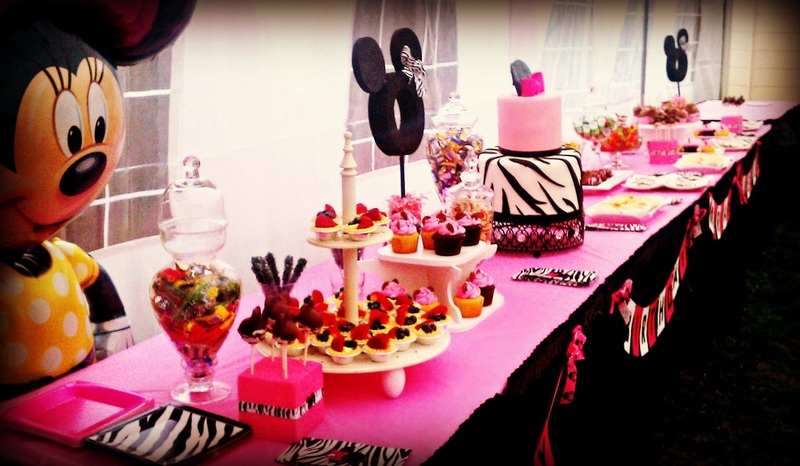 Nothing sweetens up a wedding reception or party event quit like a dessert buffet, a visual delight to inspire the inner-child. 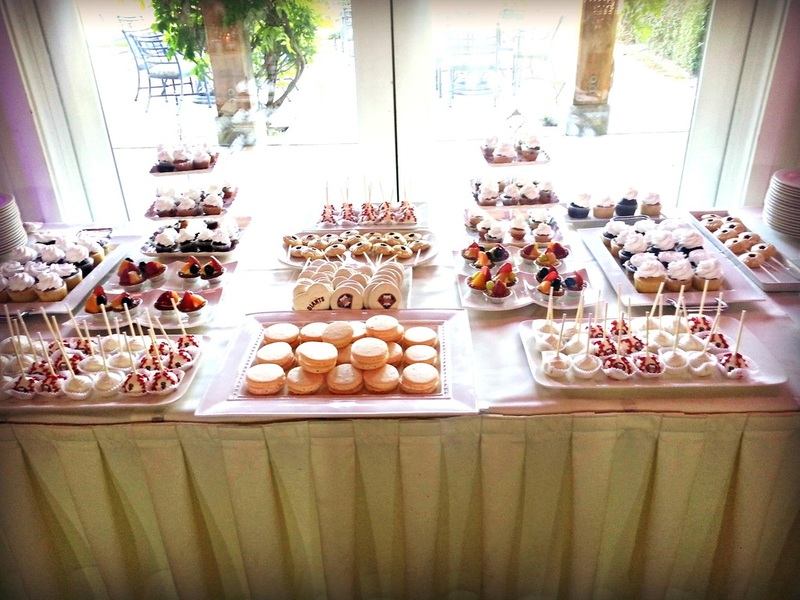 It’s an overflowing sweet buffet that lets guest pick their own take-home treats. 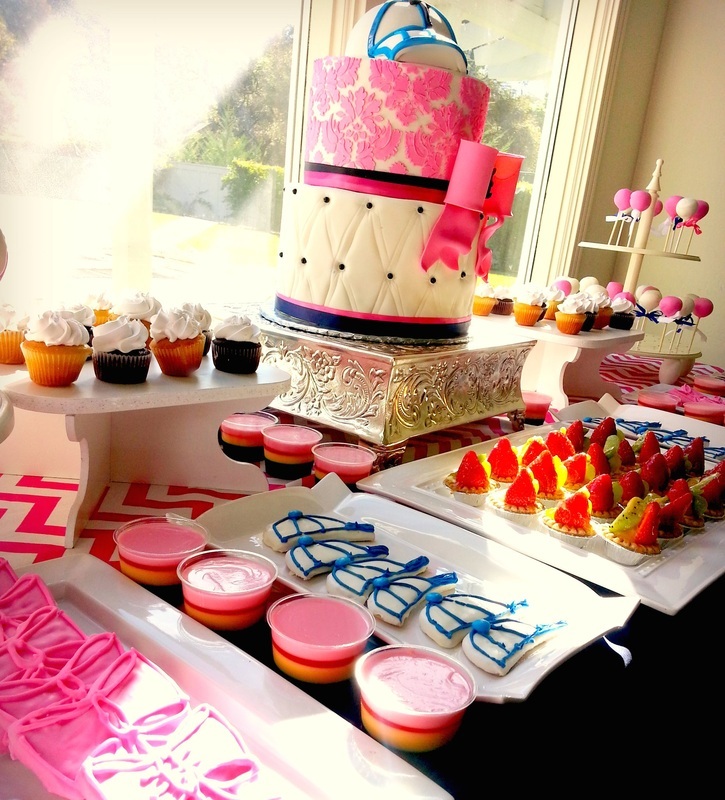 This is alway diffucult because it take so much time infront of the computer or at the craft store, but it sure looks beautiful.Use matching stationary, handwritten signs, chalkboard signs, and calligraphy to describe and name your delicious desserts. 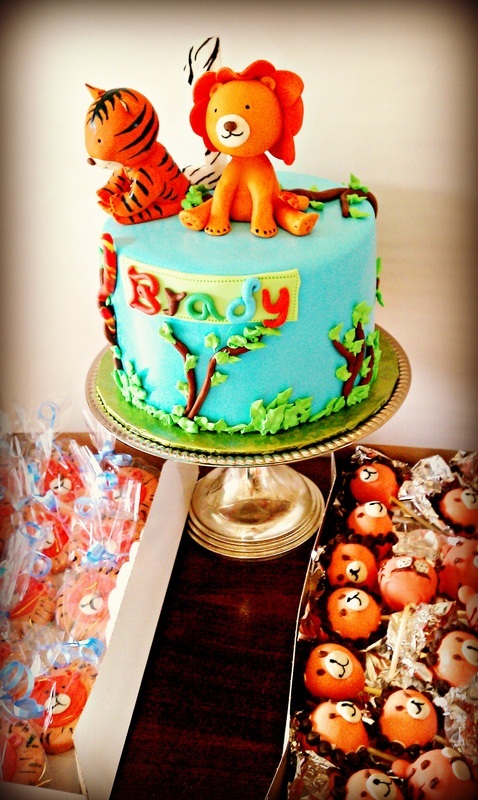 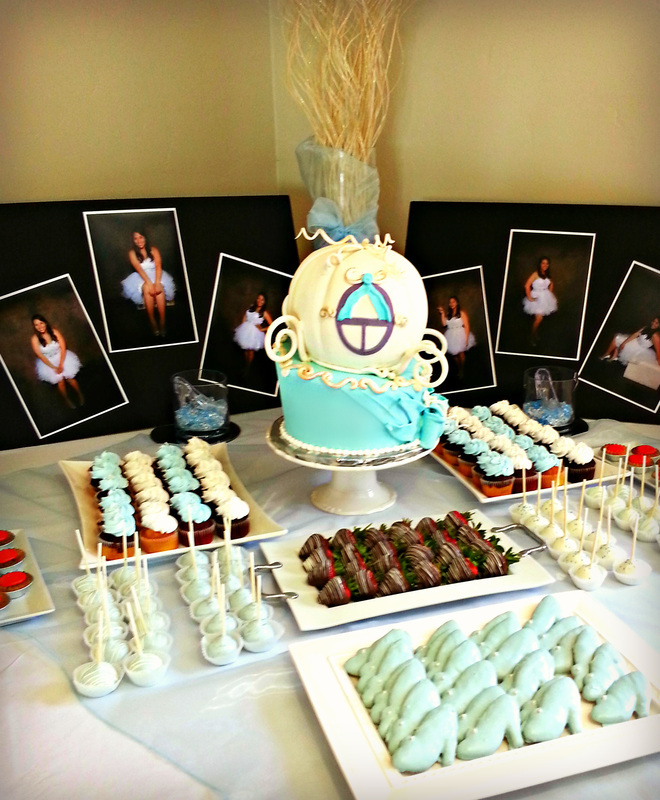 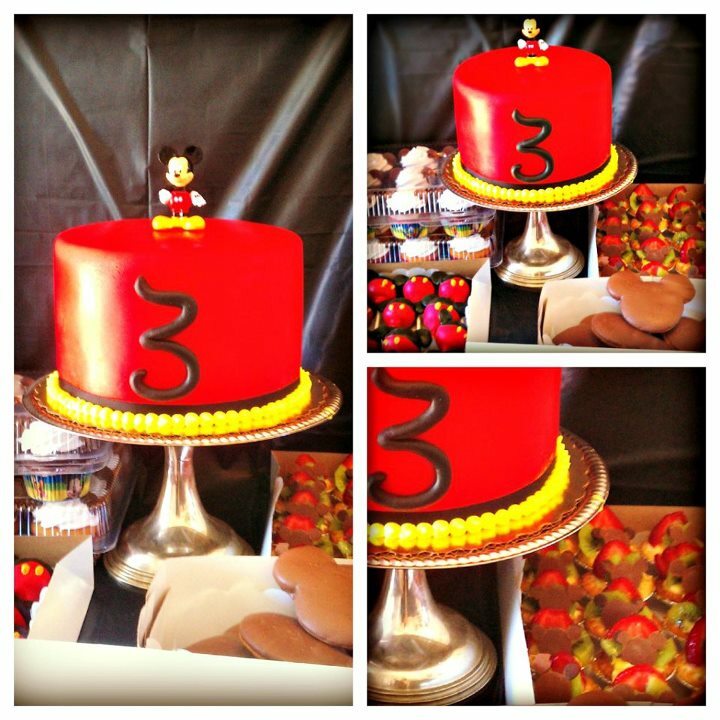 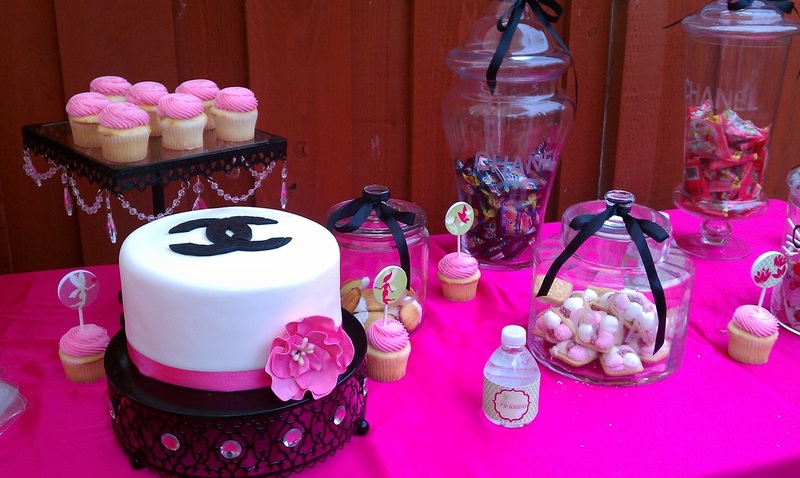 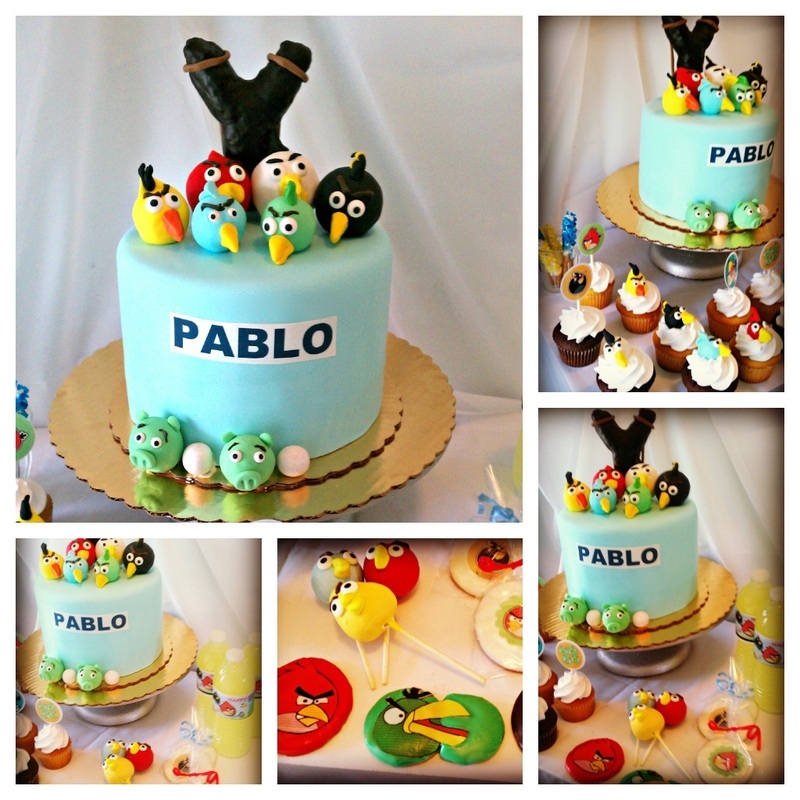 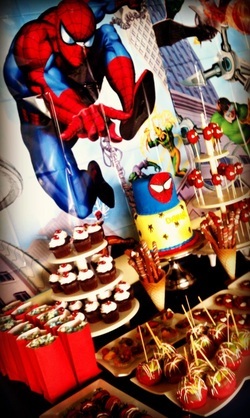 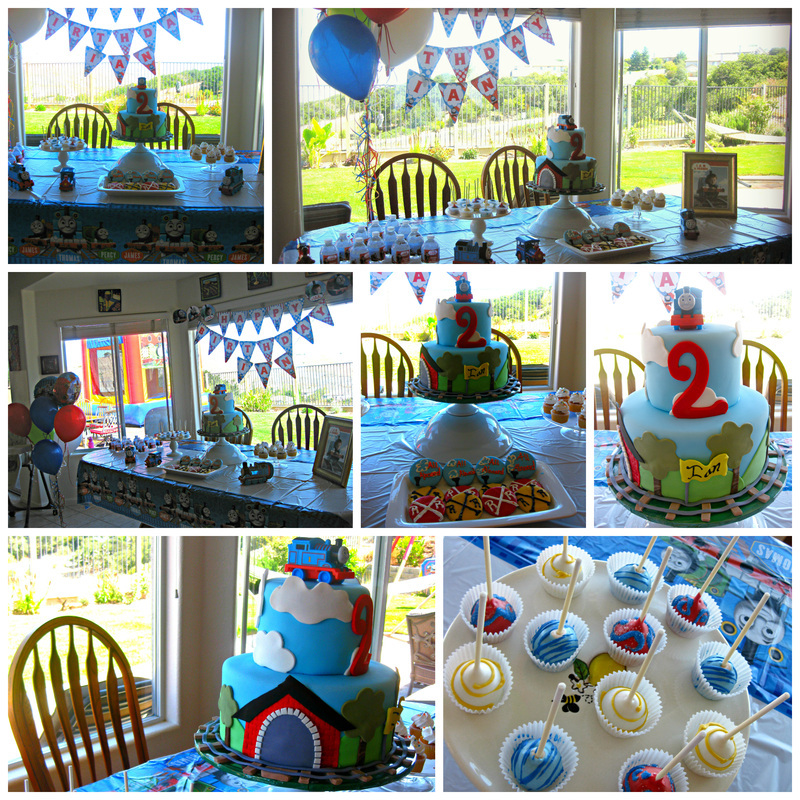 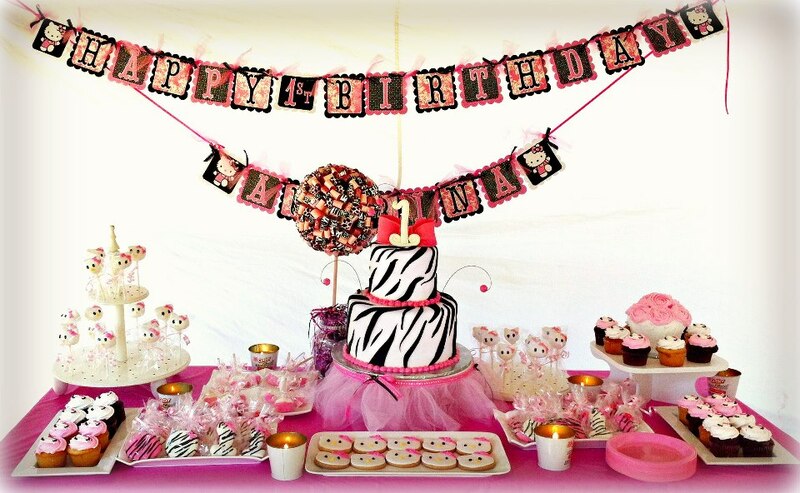 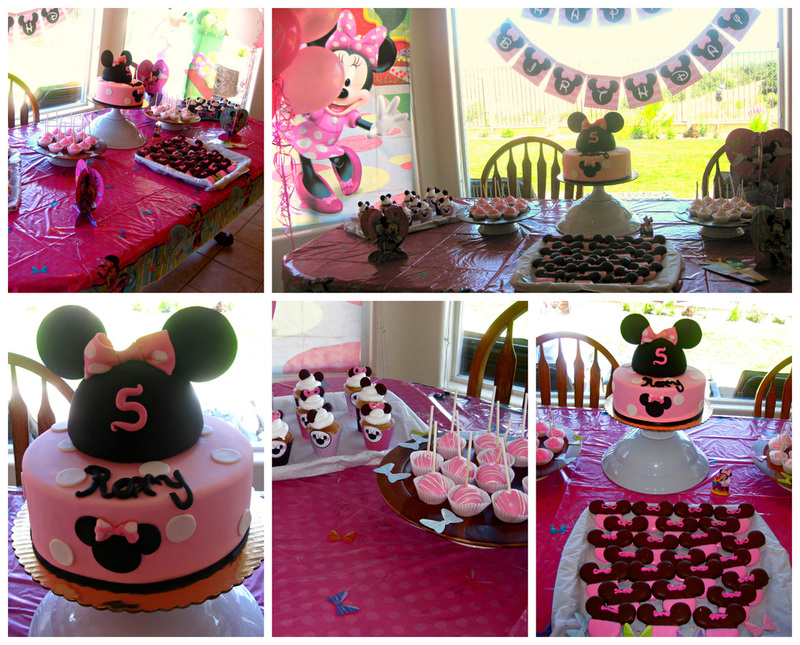 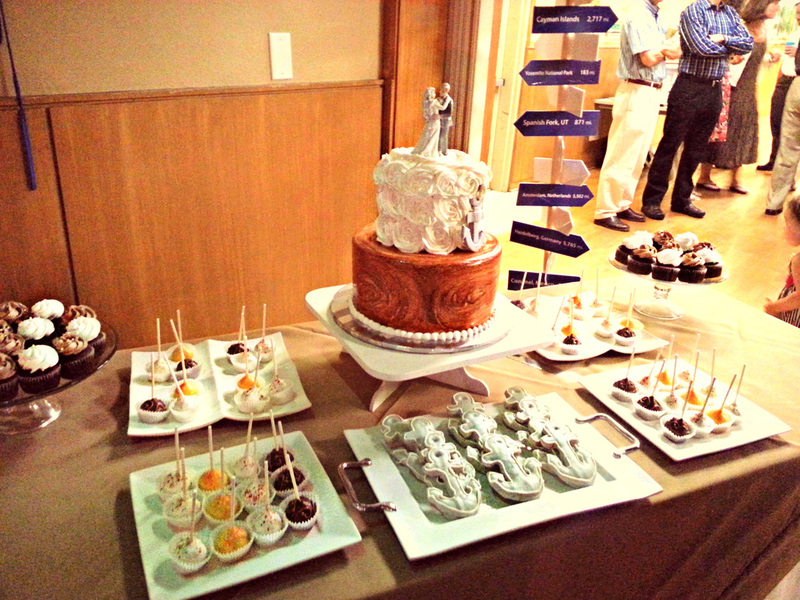 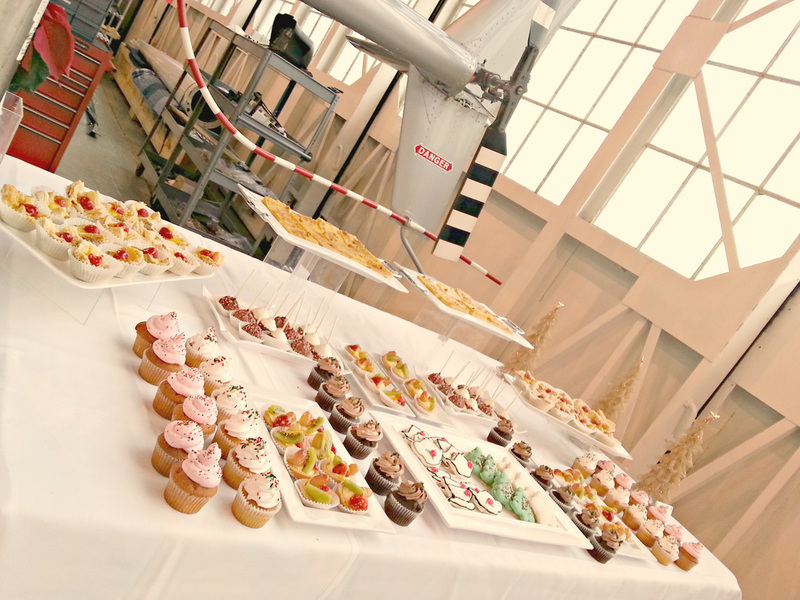 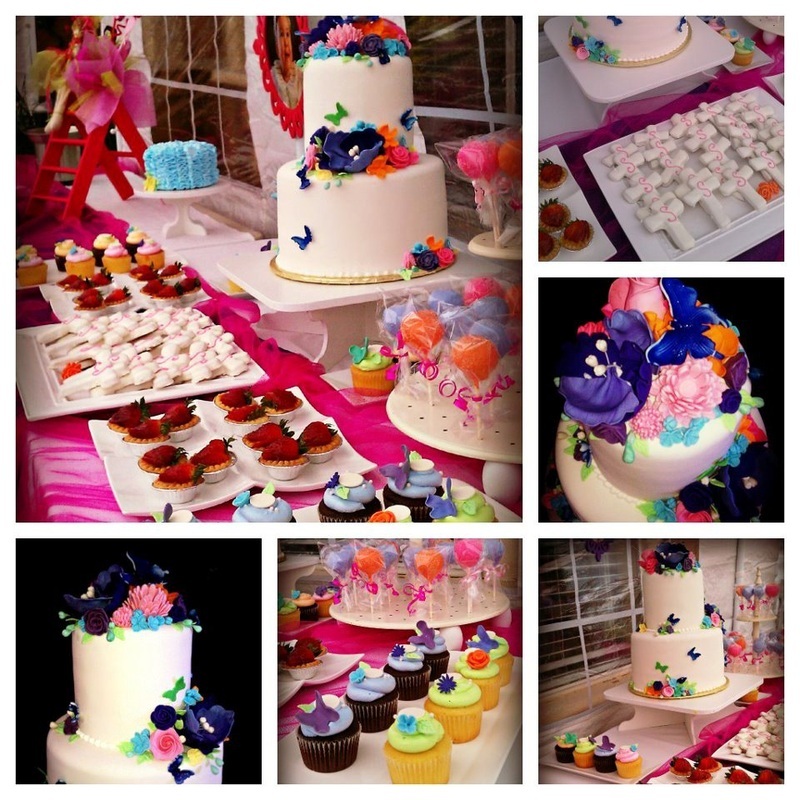 Balance an elaborate cake with mini cupcakes, chocolates, cookies, and hard candies on the table. 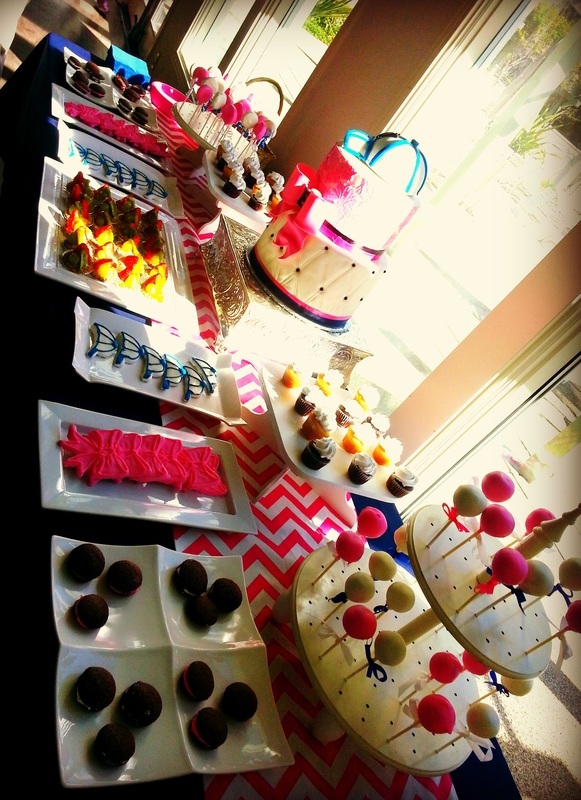 Some great dessert ideas include cupcakes with couture cupcake wrappers, truffles, personalized chocolate bars, cookies, whoopie pies, malted milk balls, sweet tarts, rock candy, taffy, almonds, macaroons, cotton candy cone sticks, popcorn boxes, panacotta, centerpiece cakes, jelly beans, mints, fondant covered petit fours and gelato. 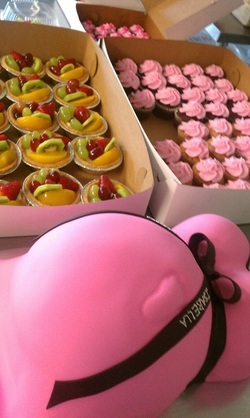 You can also include customized drinks! 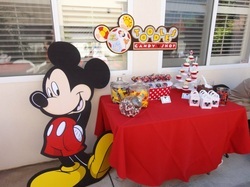 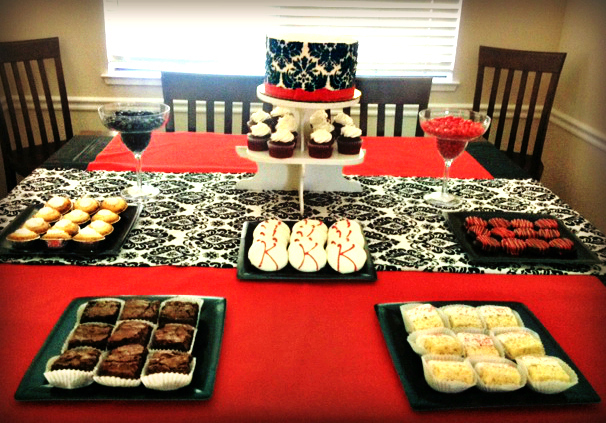 Some of my clients buy their goodies and set up their tables to match their decorations just like this table.